Point Loma is a scenic hill in San Diego Bay, California. 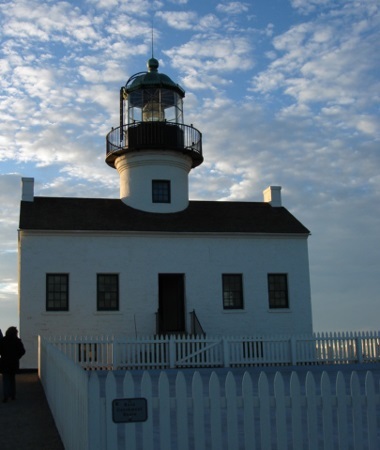 The area contains an old lighthouse as well as the Cabrillo National Monument, a statue which commemorates Juan Rodriguez Cabrillo who led the first European expedition to San Diego Bay in 1542. 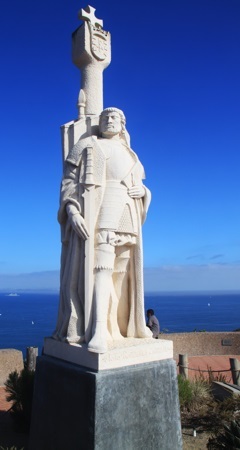 Please note: The address, phone number and other details below are for the Cabrillo National Monument at Point Loma which is run by the U.S. National Park Service.